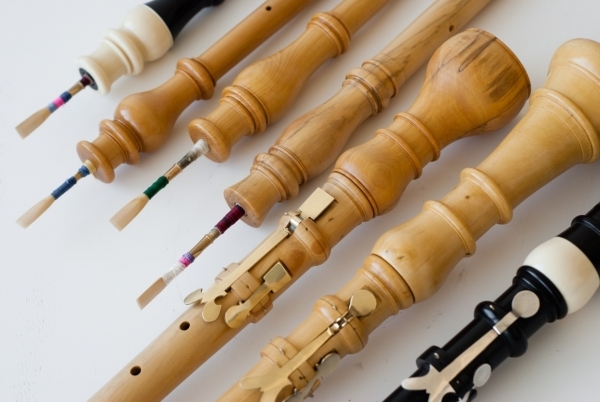 Course overview | During this intense six day course you will take part in the entire process of creating your own Baroque oboe in the style of Jacob Denner, pitched at 415hz. It is also possible to request to make a D’amore model. With a maximum of three participants on each course you will have plenty of one-to-one time with the tutor, Paul van der Linden. Based in Holland, Paul is a maker and musician in great demand on the European early music scene. 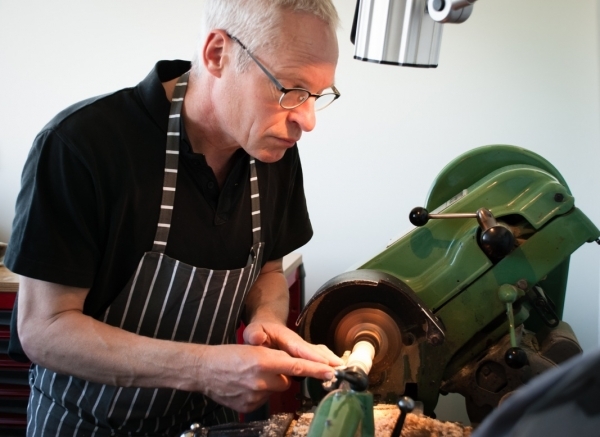 The first course that Paul ran at Cambridge Woodwind Makers was an oboe development workshop that was highly successful. Cost | Jacob Denner – £1250, including prepared European Boxwood. | D’amore – £1380.